Isabel Wilkerson has been on a nine-year book tour. 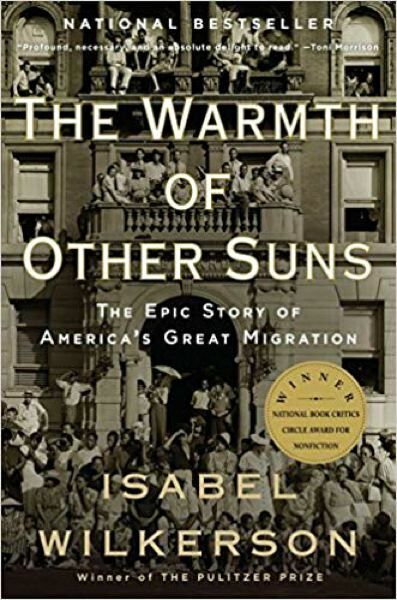 Literally, Wilkerson has been touring and talking about "The Warmth of Other Suns: The Epic Story of the Great Migration," about the African-American migration out of the South in the 20th century, since the book's release in 2010. It's a book that she spent 15 years working on. So, yes, nearly a quarter century has been dedicated to the book, which made more than 30 best of the year lists and won the National Book Critics Circle Award. The New York Times named it as one of the best nonfiction books of all time. "It was fulfilling, absolutely fulfilling to talk with people about all they had endured," says Wilkerson, who'll talk about her book and experiences at the Voices Lectures series event Wednesday, April 10, at the Tiffany Center. "It took 15 years. 'Fun' doesn't come to mind first. It was deeply moving. "In nine years (touring), I've never grown weary because it's an essential human story. There's always something to discover," says Wilkerson, who has been to Portland several times for different events and discussed the book. Wilkerson, who's from Washington, D.C. and now lives in Atlanta, had been a successful journalist. She became the first African-American woman in the history of American journalism to win a Pulitzer Prize, and the first African-American to win for individual reporting, for her work as Chicago bureau chief of the New York Times and reporting and profiles during the Midwest floods in 1993. She started working on "The Warmth of Other Suns" soon after winning the Pulitzer, and it was quite an undertaking. She interviewed more than 1,200 people and researched through extensive archival works to tell what she calls one of the biggest underreported stories of the 20th century, the "Great Migration." The book follows the histories of Ida Mae Brandon Gladney, George Swanson Starling and Robert Joseph Pershing Foster, interweaving their stories and those of others who made the journey with the larger forces and inner motivations that compelled them to flee. It entailed African-American people leaving the South from the end of World War I and into the 1970s, all to escape the institutional racism — the Jim Crow caste system — for more freedom and opportunity through distinct pathways up the east coast to New York and other big cities, to Detroit and Chicago and elsewhere in the Midwest and to West Coast cities such as Portland and Seattle. Before the war, she says, 90 percent of African-Americans in the United States lived in the South; now it's about 50 percent. Portland and Seattle were popular, she says, "because it was the farthest possible point from the South; people who really wanted to get away went to California, the ones who really, really wanted to get away, they went to the Pacific Northwest." An estimated 6 million people moved from the South from World War I to the 1970s; the book focuses on African-American people and not blacks from the Caribbean and continental Africa. Generally, and traveling by train, East Coast folks migrated from Florida and Georgia and the Carolinas; Midwest blacks came from Mississippi, Alabama, Arkansas and Tennessee; and African-Americans from Texas, Louisiana and Oklahoma went west. "To this day, when you meet African-American families who've been in particular cities for several generations, you'll often find and anticipate where in the South they have come from because of the streams of migrations were direct and somewhat predictable," Wilkerson says. She called it "a massive interruption" of one's life, but necessary to leave "the mass cloud of everyone who lived under" the caste system that led to discrimination in everything from separate water fountains for blacks and whites to lynchings of African-Americans. "This is what they were fleeing, a world of oppression that is hard for us to imagine at times," Wilkerson adds. 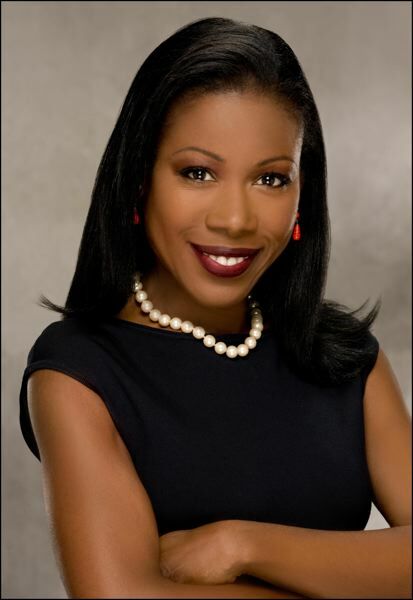 Isabel Wilkerson's "The Warmth of Other Suns" talk at the Voices Lectures series takes place at 7:30 p.m., Wednesday, April 10, at Tiffany Center, 1410 S.W. Morrison St. Doors open at 6 p.m. For ticket info, see www.voiceinc.com.